Research continues to confirm what natural medicine has long known — chronic inflammation is the beginning of most chronic health issues. 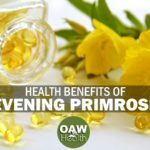 Because of the inflammation pre-cursor in nearly every sickness or disease, it’s important that you know about the health benefits of boswellia – mainly its anti-inflammatory benefits. 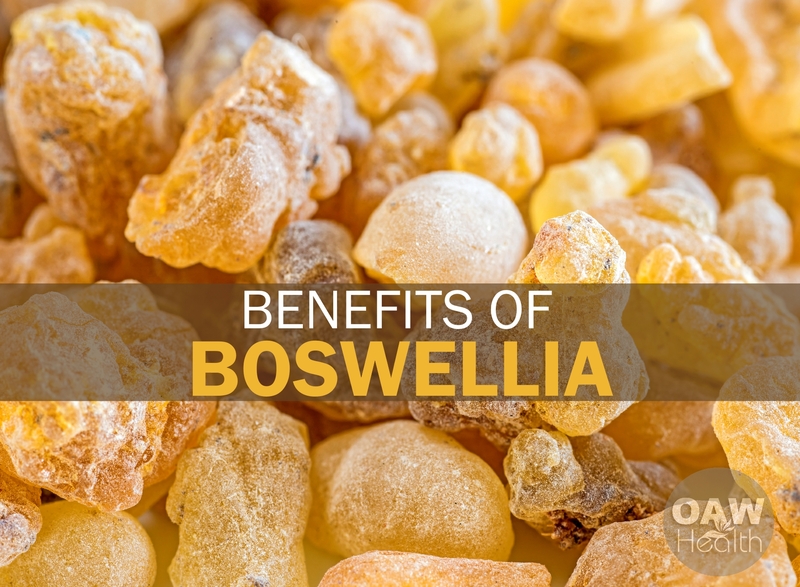 Boswellia, an Ayurvedic herb made from frankincense (Boswellia serrata also known as Indian frankincense), was used for thousands of years for its anti-inflammatory properties. Boswellia is also used topically in cream form as well as orally as a dried herb and as a standardized extract. It is also very important to choose a product standardized to contain 100-150 milligrams of boswellic acids per capsule. Most practitioners recommend 400 mg taken 3x per day for relief of arthritic, asthmatic, or auto-immune symptoms. (However, always check with your practitioner for amounts specific to your health concern.) 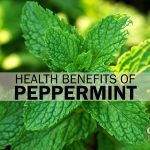 The dried herb is also effective in smoothies and shakes and used throughout the day. It’s important to note that research indicates a better absorption rate when consuming boswellia with other forms of healthy food. The boswellic acids, a group of acids associated with Boswellia serrata resin and different from NSAIDS (Nonsteroidal Anti-Inflammatory Drugs), work to inhibit an enzyme called 5-lipoxygenase (5-LOX), which is instrumental in the synthesis of leukotrienes. The herbal preparation 5-LOXIN* contains AKBA, the most potent of the boswellic acids and is a potent anti-inflammatory agent used successfully in the treatment of arthritis pain. Note: contrary to many marketers of essential oils, boswellic acid is not found naturally in steam-distilled frankincense oil. * 5–LOXIN® is a patent pending boswellia extract providing ten times as much AKBA as typical boswellia extracts. In studies, 5–LOXIN® has demonstrated the potential to support joint motility and comfort, in part by promoting a healthy immune response. It may also play a role in maintaining healthy matrix metalloproteinase (MMP) activity, supporting connective tissue structural composition. Additionally, a randomized double-blind study involving 102 individuals revealed that AKBA supports gastrointestinal health. Further studies have indicated that AKBA may provide gastrointestinal support by maintaining healthy immune activity in the endothelial lining of the digestive tract. Moreover, studies suggest AKBA supports healthy cell signaling and cell cycle function for high-capacity cellular support. 5–LOXIN® is a registered trademark of PL Thomas – Laila Nutra, LLC. Extracts of boswellia serrata have natural anti-inflammatory activity at sites where chronic inflammation is present by switching off pro-inflammatory cytokines and mediators, which initiate the process. Analysis of the ingredients of these extracts revealed that the pentacyclic triterpenes boswellic acids possess biological activities and appear to be responsible for the respective pharmacological actions. Eur J Med Res. 1998; Gupta I, Gupta V, Gupta S, Lüdtke R, Safayhi H, Ammon HP. Pharmakologie für Naturwissenschaftler, Pharmazeutisches Institut der Universität Tübingen, Tübingen, Germany. The gum resin of Boswellia serrata, known in Indian Ayurvedic system of medicine as Salai guggal, contains boswellic acids, which research shows to inhibit leukotriene biosynthesis. In a double-blind, placebo-controlled study forty patients, 23 males and 17 females in the age range of 18 – 75 years having mean duration of illness, bronchial asthma, were treated with a preparation of gum resin of 300 mg thrice daily for a period of 6 weeks. 70% of patients showed improvement of disease as evident by disappearance of physical symptoms and signs such as dyspnea, rhonchi, number of attacks, increase in FEV subset1, FVC and PEFR as well as decrease in eosinophilic count and ESR. In the control group only 27% of patients showed improvement. The data show a definite role of gum resin of Boswellia serrata in the treatment of bronchial asthma. Int J Colorectal Dis. 2007; Madisch A, Miehlke S, Eichele O, Bethke B, Kuhlisch E, Bästlein E, Wilhelms G, Morgner A, Wigginghaus B, Stolte M. Medical Department I, Technical University Hospital, Dresden, Germany. The objective of this study was to investigate the effect of Boswellia serrata extract on symptoms, quality of life, and histology in patients with collagenous colitis. Patients with chronic diarrhea and histologically proven collagenous colitis were randomized to receive either oral Boswellia serrata extract 400 mg three times daily for 6 weeks or placebo. 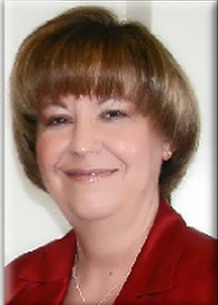 Complete colonoscopy and histology were performed before and after treatment. Our study suggests that Boswellia serrata extract might be clinically effective in patients with collagenous colitis. Phytomedicine. 2003; Kimmatkar N, Thawani V, Hingorani L. MS Orthopedics, Indira Gandhi Medical College, Nagpur, India. Boswellia serrata tree is commonly found in India. The therapeutic value of its gum (guggulu) has been known. It posses good anti-inflammatory, anti-arthritic and analgesic activity. A randomized double-blind placebo controlled crossover study was conducted to assess the efficacy, safety and tolerability of Boswellia serrata Extract in 30 patients of osteoarthritis of knee, 15 each receiving active drug or placebo for eight weeks. After the first intervention, washout was given and then the groups were crossed over to receive the opposite intervention for eight weeks. All patients receiving the herbal treatment reported decrease in knee pain, increased knee flexion and increased walking distance. The frequency of swelling in the knee-joint also decreased. Radiologically there was no change. The observed differences between drug treated and placebo being statistically significant, are clinically relevant. Boswellia serrata Extract was well tolerated by the subjects except for minor gastrointestinal symptoms. Boswellia serrata Extract is useful in the patients of osteoarthritis of the knee with possible therapeutic use in other arthritis. BMJ. 2008; Ernst E. Complementary Medicine, Peninsula Medical School, Universities of Exeter and Plymouth, Exeter, UK. All randomized clinical trials of Boswellia serrata extract as a treatment for any human medical condition were included and studies of Boswellia serrata preparations combined with other ingredients were excluded. Of 47 potentially relevant studies, seven met all inclusion criteria (five placebo controlled, two with active controls). The included trials related to asthma, rheumatoid arthritis, Crohn’s disease, osteoarthritis, and collagenous colitis. 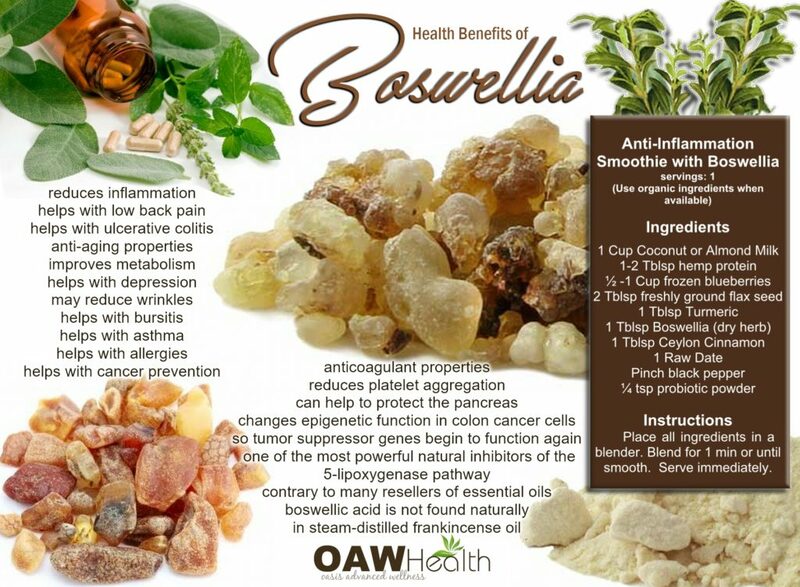 Results of all trials indicated that Boswellia serrata extracts were clinically effective. Three studies were of good methodological quality. No serious safety issues were noted. The evidence for the effectiveness of Boswellia serrata extracts is encouraging but not compelling. 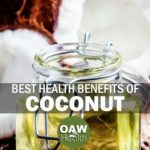 helps to restore blood vessels around inflamed connective tissue. Place all ingredients in a blender. Blend for 1 min or until smooth. If smoothie is too thick, thin with purified water. Serve immediately. Boswellia may interact with and decrease the effects of anti-inflammatories like ibuprofen and other medications. Rare side effects of boswellia include diarrhea, skin rash, acid reflux and nausea and may be contraindicated in those with pre-existing gastritis or gastro-esophageal reflux disease (GERD). HINT: Taking Boswellia with food and Ginger Extract can curtail any digestive discomfort. Talk to your healthcare practitioner before using boswellia products, especially if you’re taking other medications to treat inflammation. Studies suggest boswellia moderates 5-lipoxygenase and therefore may interact with leukotriene inhibitors. CAUTION: Boswellia may be an emmenagogue and abortificient. This means it can stimulate menstruation and induce miscarriage by increasing blood flow in the uterus. If you are pregnant, speak to their healthcare practitioner BEFORE using boswellia.